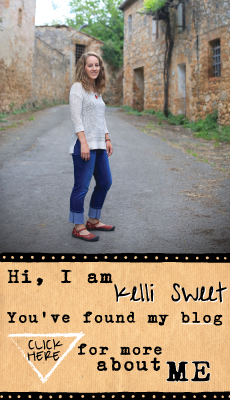 sweetkelli: Catching up . . .
Art in the Bag was a fabulous success! We had over 100 guests in attendance and 48 bags with coordinating accessories donated for the silent auction. The event raised nearly $3600 to be donated to four wonderful cancer non-profit organizations. A huge thanks to our wonderful committee - from left to right - Penny Slater, Margie Ehlers, me and Betsy Ramm. You girls rock! I also cannot say enough for Spencer's for Steaks and Chops. The food was super tastey and we appreciate everything they did to support the event. The best news is that we've decided to host another event in 2009! 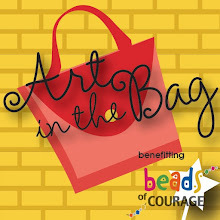 Save the date for Friday, October 16th at the Hot Shops Art Center for our next Art in the Bag event benefitting cancer, research, awareness and care. The weekend after Art in the Bag, I had the opportunity to participate in the Livestrong Challenge in Austin, TX. Drew and I drove the 14 hours down and the 14 hours back so that we could explore the city, run a 5K and cycle 45 miles in the "hill country" near Dripping Springs, TX. Thanks to Tyson for being a fabulous host. And thanks to Mike Buckley for being our inspiration. Mike is a 2x non-hodgkins lymphoma SURVIVOR! If you ever have the chance to attend a Livestrong event I highly reccommend it. Both the run and the cycling event were well organized and supported by volunteers and sponsors. A super huge thanks to Mike & Stacey for inviting us to the recognition dinner where Lance Armstrong presented. We hope that we will be able to make it to another Livestrong event in the future.